*DISCLAIMER* INFORMATION OF CLANS POSTED HERE ARE PROVIDED BY EXPRESS AUTHORITY OF THE LEADERS THEMSELVES OR MEMBERS OF THE CLANS. 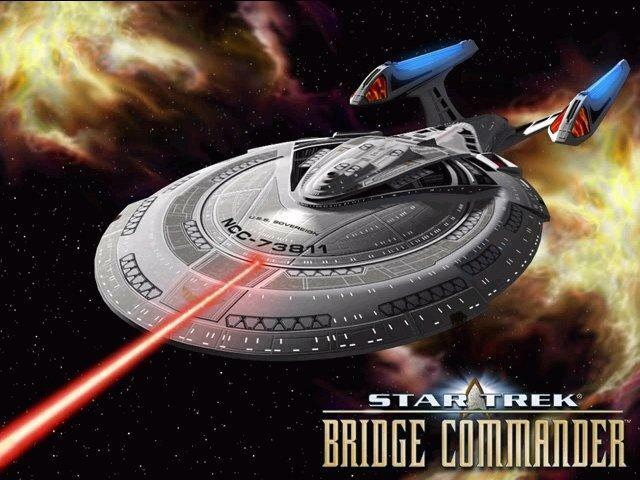 Bridge Commander Clans featured here have been or currently are influential in the development of the game of what it is today. If you have any information to add onto Clans pages or wish to add your clan, please contact me.